and even gave back their treasures. to help rebuild his people after they went back to their homes. The brightest star in the night sky is called Sirius. It can be found near the constellation of Orion. Let's keep learning the months of the year in French! We already learned that January is Janvier, February is Février, March is Mars, April is Avril, May is Mai and June is Juin. Next up is July and August. We learned before about electrical circuits. you will see a colored board with a bunch of metal and plastic things sticking out of it. This called a circuit board. laid out on the board as small as possible to save space and make electronics really tiny! Horses are big wonderful animals, with the largest eyes of any land animal. When people want to measure a horse, they measure from the ground to the horse's withers. The withers is the spot on the horse where the neck meets the back. 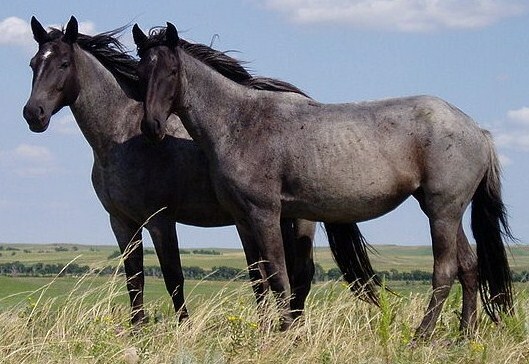 Horses are measured in hands, which is the same as 4 inches. So if a horse is 15 hands high, then it is 15 * 4 = 60 inches tall at the withers. Inside your ear are three little bones that your body uses to help make the sounds you hear. The hammer, anvil and stirrup bones vibrate in your ear so you can hear. Last time we learneda bout Ireland. 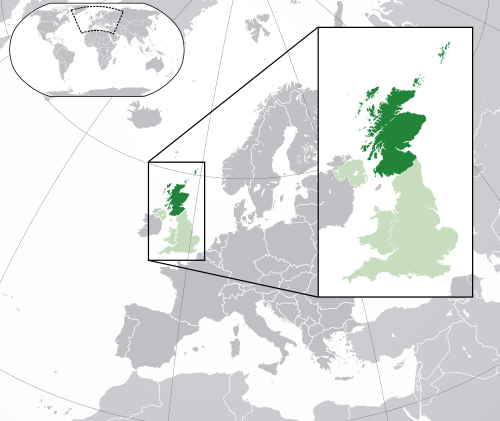 Scotland is on the North part of the same island where England is. In Scotland there were many families, also called clans and each clan had their symbols (called crests) and colors (tartans). Scottish mean wear something called a kilt, which is like a skirt but worn by men! which is a big full of air and a bunch of horns attached to it. In the books about Kings, the Kings that ruled Israel turned away from God. Becaus they stopped listening to him, God let a king named Nebuchadnezzar come in and rule over his people. Nebuchadnezzar was not a nice guy! They were exiled from their land for 60 years! and scientists now think they've found a planet in that star system! The planet is called Alpha Centauri Bb. It's not much like earth though, because it is so hot people think the whole planet is made of lava! We already learned that January is Janvier, February is Février, March is Mars and April is Avril. Next up is May and June. but with all these different elements and atoms, how can anyone remember it all?? To help remember all of these different things, a scientist came up with something called the periodic table. It takes all of the different chemical elements and puts them into a picture, organized by their atomic number. Each element has it's own short name, like Oxygen is O, Hydrogen is H, Neon is Ne. Not all of the names match exactly like you would guess! Like Gold is Au, Sodium is Na, and Lead is Pb. There are some really crazy named elements too, like Darmstadtium (Ds) and Ununpentium (Uup)! Have you ever heard that cows have 4 stomachs? Well that's sort of true! Cows really only have one big stomach, but it has four parts. Each part of the stomach has a different job, like using up the food or water. Cows also sometimes burp their food back up, chew it again and swallow it back down! That's called chewing their cud. Cows can be known by many names, depending on if they are male, female, young, old and lots of other things. The word cow really means a grownup female cattle, but a lot of people just use the word cow. Maybe it's just a fun word to say! 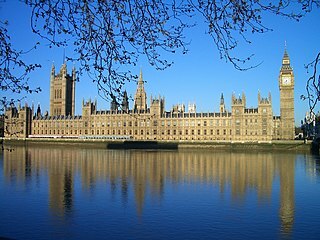 Last time we learned about England. 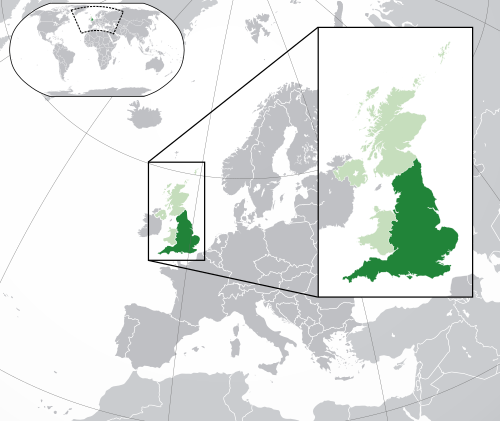 The Republic of Ireland, and Northern Ireland. great skill in talking with people, so many people travel to kiss the blarney stone. 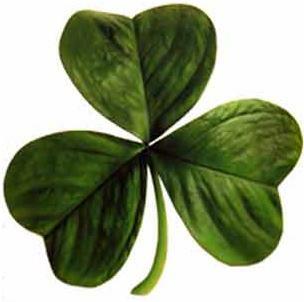 One symbol for good luck of the Irish people is the Shamrock. From the time of the prophets Samuel and Elija and Kings Saul, David and Solomon, there were over 40 different Kings over Israel! Some of them were good, but most of them were very very bad. but all of these kings showed that people can not be trusted in the way we can always trust in God. We already learned about how Proxima Centauri is the nearest star to our solar system. 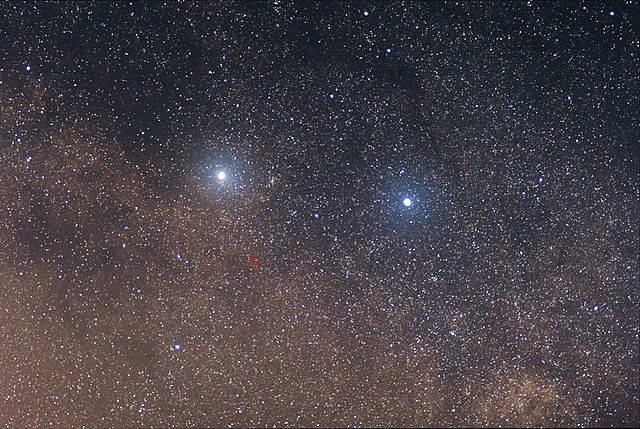 The next closest star is Alpha Centauri. The neat thing about that star is that it's actually two stars! Alpha Centauri A, and Alpha Centauri B. They're so close that they actually look like one star. We already learned that January is Janvier and February is Février. Next up is March and April. and that they have even smaller protons, neutrons and electrons in them. from the air to the water to the earth. Each one of those chemical elements is different, because of the number of protons it has. 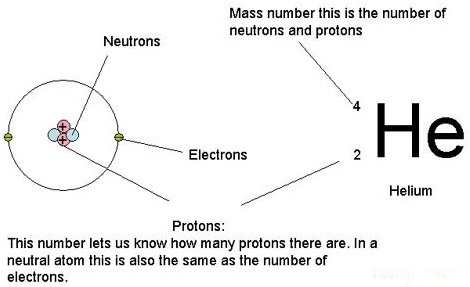 And the number of protons an atom or element has, we call that the atomic number. It's different for every chemical element in the world! For example, oxygen has 8 protons, and gold has 79. Have you ever been licked by a cat? You'd know if you had, because their tongue is very rough! you can see that their tongue has little spikes on it, almost like a hair brush! The spikes on the cat's tongue are made of keratin. and also rhino horns, turtle shells, and whale teeth! Let's learn the other parts of the facial skeleton! We've already learned about the mandible, maxilla, nasal bone, vomer, palatine bones and zygomatic bones. 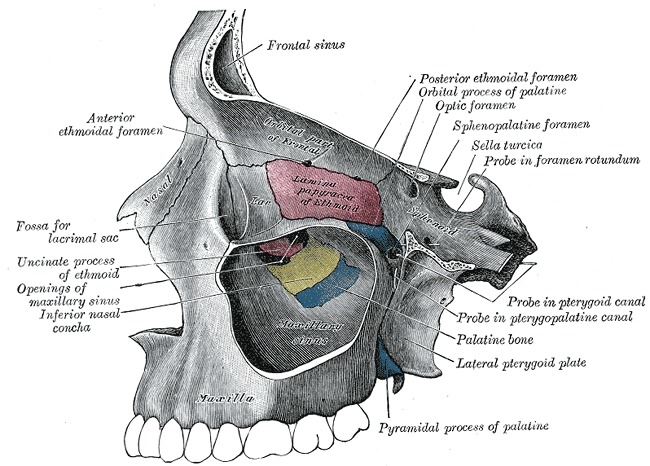 Next up are the lacrimal bones, right behind your nose and on the inside part of your eyes. After the death of Solomon there were other kings and rulers. One bad king was Ahab and God sent his prophet Elijah to fight against him. Elijah was a very powerful prophet. and helped fight against people believing in things that weren't true. In the end Elijah was such a great servant that God took him straight up into heaven! It is 4.24 light years away from us. Let's learn the months of the year in French! We'll start with January and February. that make up everything in the world. So for example, Oxygen is a chemical element, and so is Hydrogen. and they both are atoms all by themselves. But when these atoms get stuck together, they become a molecule and turn into water! from the dirt under your feet to the clouds in the sky. The northern pike is a type of fish that is found across the northern parts of North America, Europe and Russia. It is a predatory fish, which means it eats other fish! because they might eat up all the small fish. We've already learned about the mandible, maxilla, nasal bone, vomer and palatine bones. 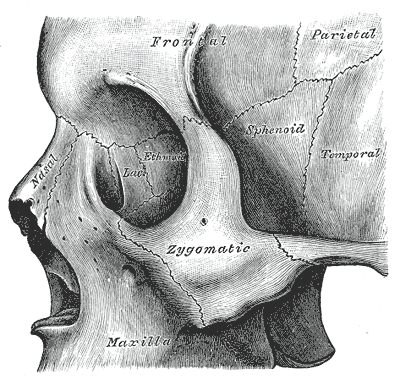 Next up is the zygomatic bones, also known as your cheekbones. We've already learned about France and Spain. The people there call their country Deutschland. Let's keep learning about the kings from the books of Samuel, Kings and Chronicles. We already learned about the prophet Samuel, King Saul and King David. 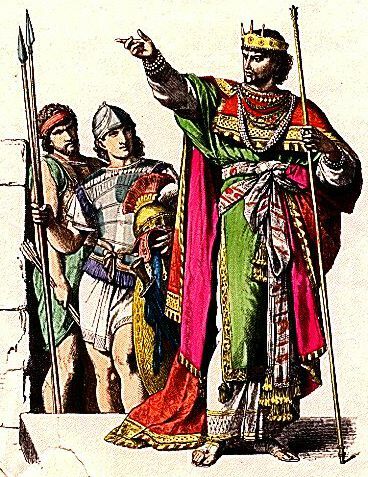 Solomon was the son of King David and when David died he became the next King of Israel. When Solomon was young, the Lord appeared to him and asked him what he wanted. Solomon asked for wisdom, which made God happy because he could have wished for anything in the world! and he wrote a book of the bible called Proverbs which is full of wisdom he was given by God. We've now learned about the constellations the Big Dipper, Orion and Taurus. This one is supposed to be two people that are twins standing next to each other. The best way to find Gemini is to first find Orion and look to the right of Orion's belt and up a little.